Do you and your church need practical advice to take your evangelism passion, hospitality, or outreach strategy to the next level? You need fresh answers and ideas, and you can’t wait for my travel schedule and your budget to match. 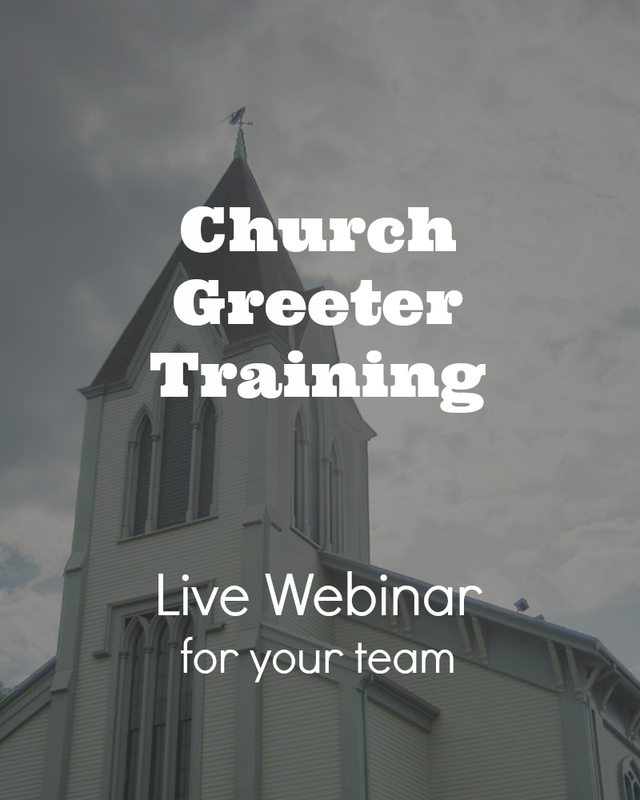 Maybe you are outside of the area that I will travel to (I go from Alaska to Chile) but still want me to do training for your church. Order a custom 90 minute training over the Internet. 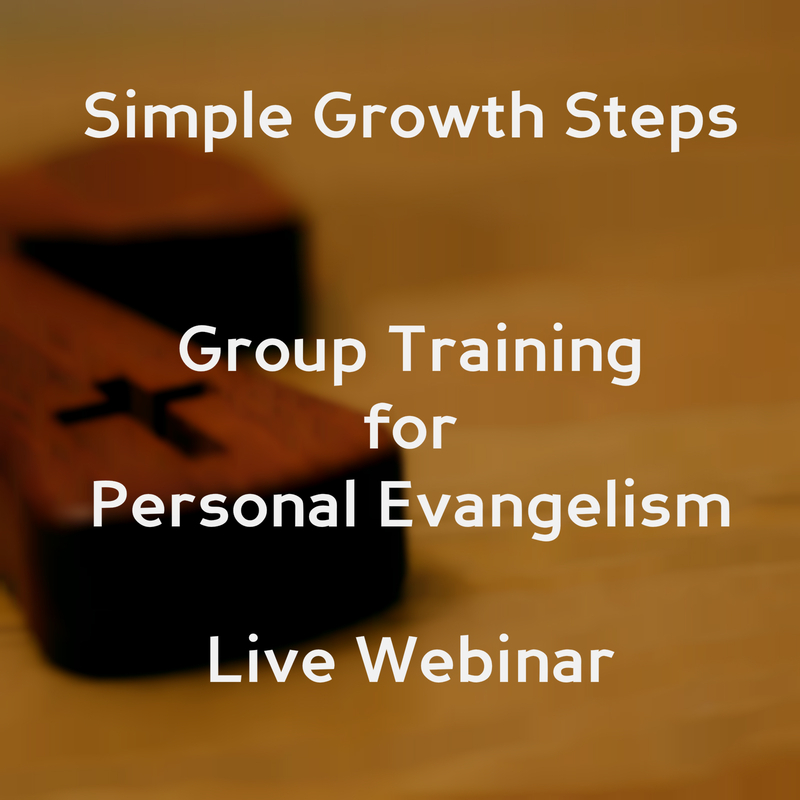 Brainstorming about evangelism ideas or strategies seems to have you stuck in a rut. Sometimes you just want to talk to somebody who knows and can help. You get a link to registration page that you forward. Your members sign up for the webinar. 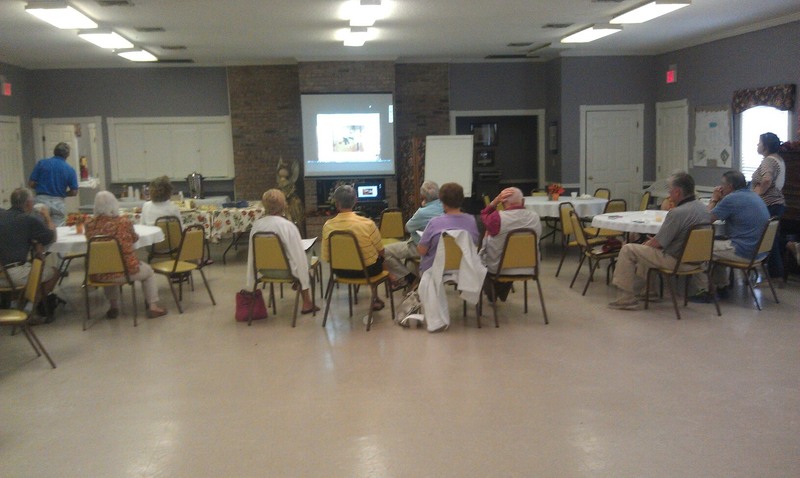 They can watch from the comfort of their home, or in a group setting, your choice. Users need a high speed internet connection to see the webinar. Done for you registration process with reminder emails. Related handouts via PDF format 1 hour before the webinar. For extra fee, I’ll mail you the DVD of the webinar recording within 3 business days. Private webinars are planned for a two hour window. Expect content, plus Q&A. 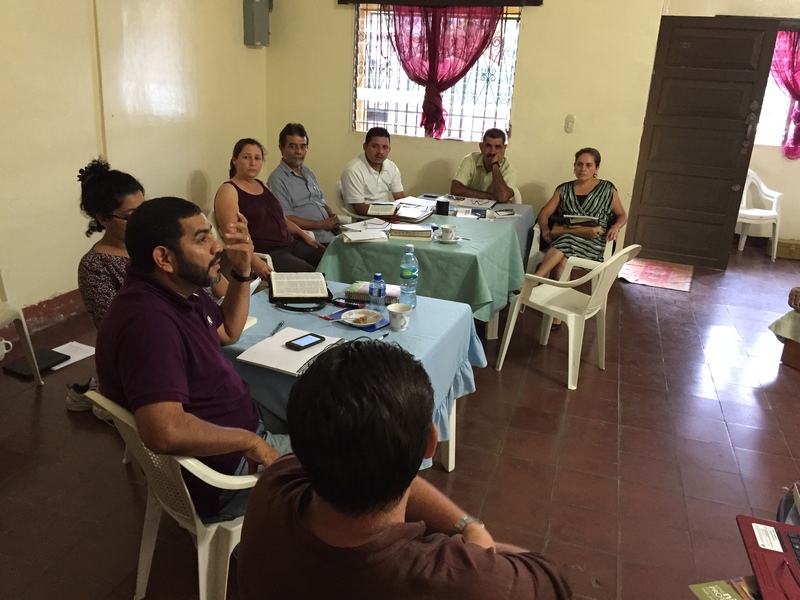 Visitor Follow-up Review — Discuss your plans for first time visitor follow-up and suggest ways to improve your hospitality from where your church currently is. How to prepare your hospitality ministry for a new season. How to develop your personal testimony. How to get God’s heart for your community. 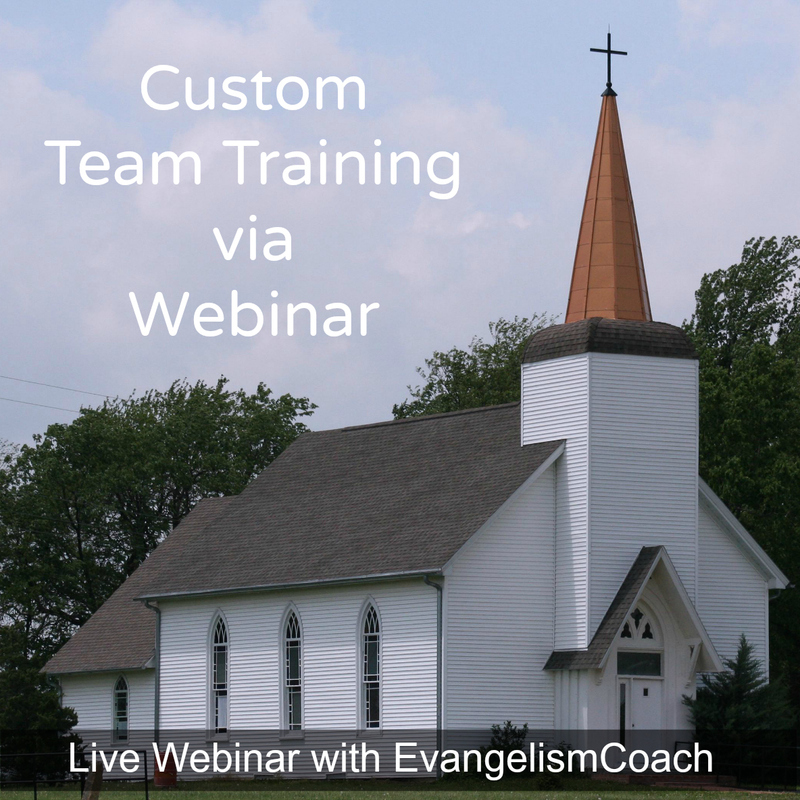 See our custom evangelism seminar topics for ideas. and yet is very personable. I’m really jazzed about what you shared. Price includes as many people as you can get to attend the webinar, up to 1000 people and all the related handouts. Events are to be pre-paid before setting up a registration process. After we set a date, you promote it via email using some done for you emails I give you. We test the connections up to a few days in advance. Audio is either by phone or streamed via microphone. Contact me to discuss a topic and schedule. Skype: WalkmanPTY (international users, I use eastern time US zone. Include webinar request in your invitation for me to add you). If you’d rather pay before we talk to secure a spot, go right ahead to chose your payment processor and make a payment. Simply Add it to your cart. Q: Who determines the topic? As the event organizer, you and I will work together to shape the general outline of the event. While I do have some preset presentations, I want to customize the material to suit your needs. 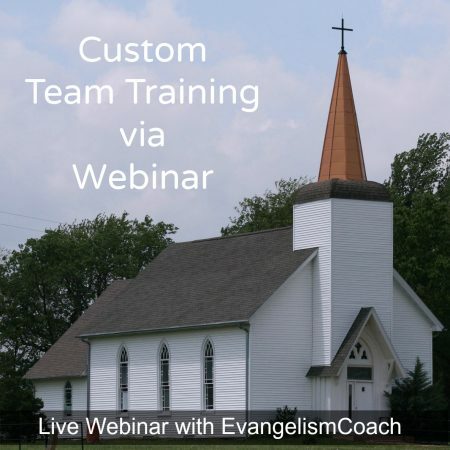 I have found that the best setup in this context is for you to gather your group in one central location and then you can supplement this private webinar with some fellowship time, and any further training you’d like to accomplish while your team is gathered. I can provide access information to those who wish to access this online. Q. What is the “done for you” registrations? Automated reminders will go out the day before. This information will allow me to email out followup material to people. This page will be a hidden link on my website that can be accessed only via the link I include in the promotional emails or to you for distribution. How I set this up will be determined by group setting vs individual settings. If the event is cancelled or some illness prevents me from participating, you’ll receive a full refund. The quality of sound is dependent on several factors outside of my control. Generally, sound is not an issue, but failures have occurred. I work via phone with your technical person to get service restored, typically within a few minutes. Q. What are some promotional ideas? I can provide you with up to four emails to help promote your event. I can also provide a registration page for individuals to register so you can make plans accordingly. Q. 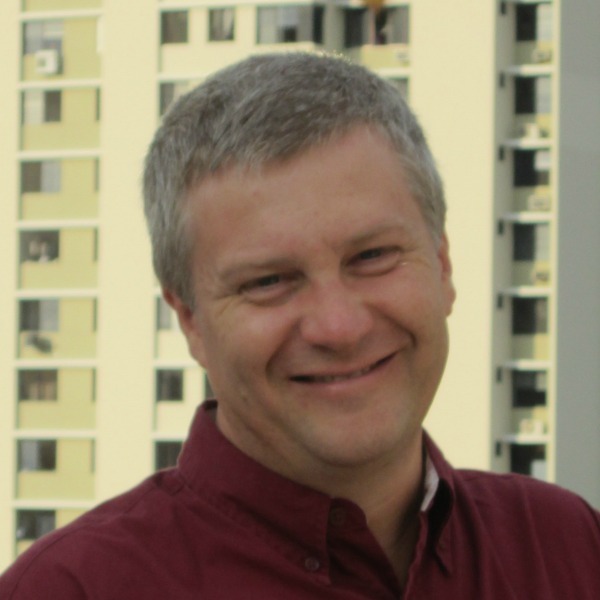 Can I invite people from other churches? This is your event. You can invite other people to attend your event. Simply send the promotional emails I provide, or whatever other promotional material you create and encourage them to register.